I have previously read books on finding love. This was when I initially decided to write a book on love after a long-term relationship ended and I did not know what I wanted to do with myself. 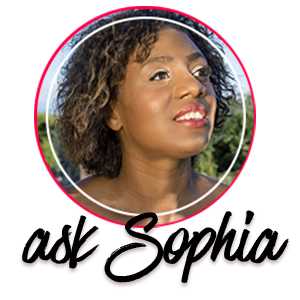 I knew that the book I would eventually write would not be the typical “how to find love.” One reason was that I did not want it to be too mainstream, and secondly I knew that I needed to create a book that would go beyond the love-acquisition-type model. I wanted my book to be relatable, hence I came up with a working title that contains “clueless” within it. 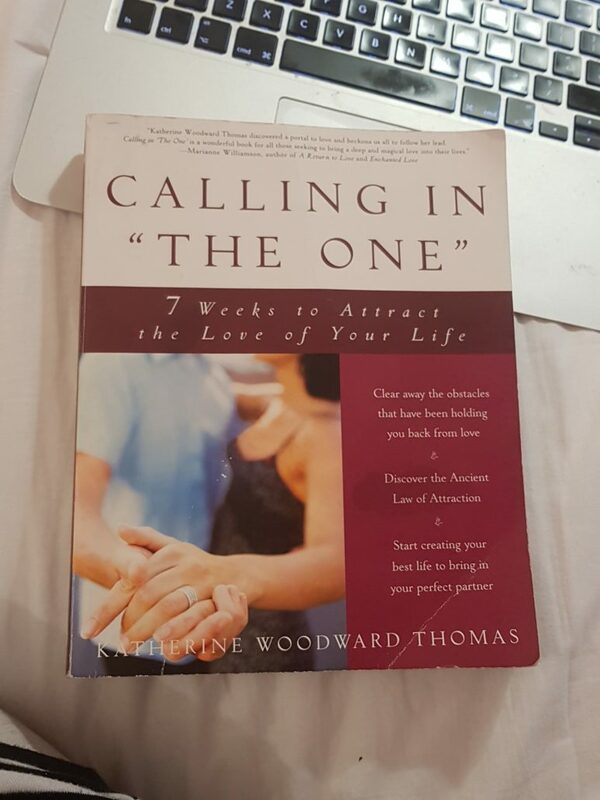 Back to the book in hand, Calling in “The One” by Katherine Woodward Thomas. was minding my business at work when I received an instant message from my friend asking me to participate in reading a book she had purchased. 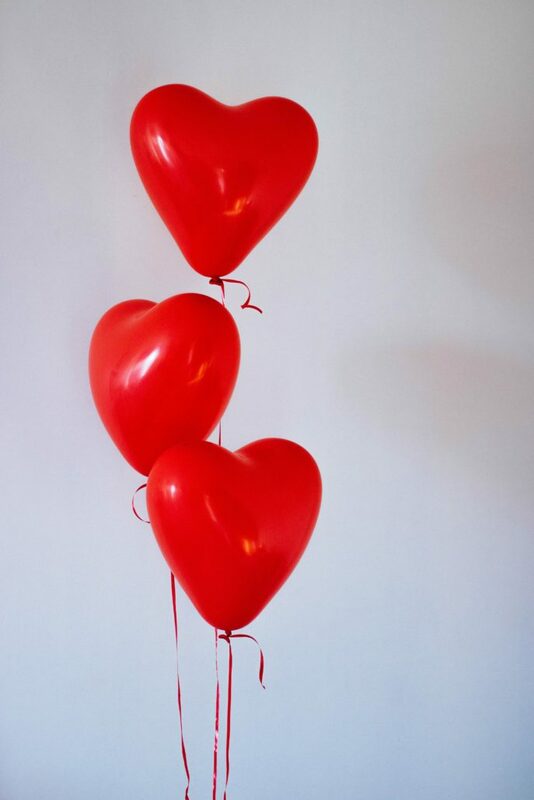 We had previously talked about the desire to find a new love partner. Find the one who we can settle down with and start our own family. Before jumping in, I thought, why not go on Amazon and find out what this book is about and what other readers’ experiences were. I was surprised to see many positive reviews. I was convinced that there must be some credibility, so why not give this a go. I am always open to learning something new. So I said yes to the invitation. And here I am. I started off with the audible version of the book. This was on the very day I decided to participate in my friend’s challenge. But I found myself unable to focus on the narrator. This may have been because I was listening whilst working, so needed to focus solely on the book. So I ordered the paperback version, which, in fact, was cheaper than the Kindle version. A bonus. The opening of the book described the author as being a catch—having looks and charisma. Despite this, she was about to join the club of the “never-marrieds.” Further along in the first page came the warning line, “a mini-epidemic of … deluded, about-to-be desperately disappointed women in their mid-forties.” At the time of writing this, I’m not in that club yet, but it did make me think. Had I accepted that I be an eternal singleton, after leaving my last relationship and weeks now turning into years? Had I given up on having children? Is this why I was maybe overcompensating in other areas, as I accepted being alone? Did I truly feel whole? I continued reading the rest of Katherine’s story. It was interesting to read about her self-sabotaging behaviour, which initially had killed the chance for her to connect with the man who was later to become her husband. So yes, there is a happy ending to the story. I must confess that even as I decided to commit to embarking on the journey, it did bring up some reluctance. Was this me possibly going into self-sabotage mode? Me, putting a block up to receiving love? Or just fear? But what got my hook was the truth. The honest conversation about what deters us from accomplishing some of life’s missions. One of the famous “B” words: blockages.